I am sooooooooo happy today, Mumma's World has turned One Year Old!!! This year has been a year of getting to know so many of my readers who have also become close friends I am so thankful to all of you for reading and commenting on my posts and actively participating in all my Giveaways!!! Never imaginged that I would get so much support from all of you, when I started blogging. This blog has been my alter-ego and my passion, which I want to nurture and grow with each passing day. I have some ideas in mind, which hopefully I would be able to put in action as we progress towards the second birthday of Mumma's World. It was a year of learning for me and I want to thank all of you for teaching me so many things in your sweet ways. All of you have encouraged me with your sweet comments and never ever made me feel like a jerk :). am so thankful to all of you guys. Hope all of you stay with me till the next year round!!! Wow! Party time Kumkum..three cheers for Mumma's World and Kumkum..hip-hip hurray, hip-hip hurray, hip-hip hurray..
hey! 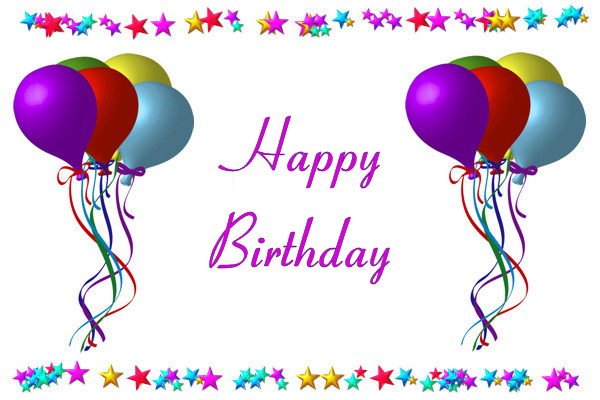 Happy birthday blog!! Congratulations! Hope to read more beautiful reviews!